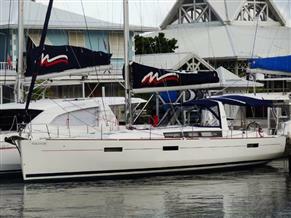 The owner would like this to be the next Beneteau Oceanis 45 sold. All offers will be considered. This is a new listing with more info on the way... Please call the listing broker for more information or to arrange a showing.